Check out the latest Creating Adventure to learn about the Road Ahead and go over the Year in Review. We also have a new Spotlight on Staff, featuring SGM Kaikala! Rumors of dangerous booby traps inside the Castle abound. Can you get by them and discover the source of the trouble? Do you have the brains, guts, and heart to Return to Black Swan Castle? Explore a slice of Elanthia's past, sharpen your weapon skills against hordes of undead, and walk away with untold treasure! It's an adventure that'll tickle your scholarly fancy and line your pockets with silvers. Check out the details for more information! The Icemule Trace’s Inaugural Faire of the North is a street festival that will take place from 7 Charlatos 5119 at 9:00pm elven to 10 Charlatos 5119 at 11:59pm elven! Shops will be open the entirety of the festival. Organizations will host their events on the 7th and 8th. Merchant and raffle services will take place the 9th and 10th. About 10 minutes prior to opening the faire grounds on the 7th, the mayor and the various organizational heads will introduce themselves. This is the perfect opportunity for you to meet with the officers if you are interested in getting more involved in the 'Trace! Grandiose and massive, the towering doors were revealed deep under Duskruin Arena. Covered in elaborate dwarven runes and wrought from reinforced mithril, the doors pulsate with eldritch energy that pools in a churning green mist. With no visible lock or hinge, they appear as an impassable barrier. Battle for blood in Duskruin Arena, acquire riches in the Bank Heist, or discover the lost treasures within the Sewers! Hitch a ride to Bloodriven Village and begin your adventure or continue where you left off! 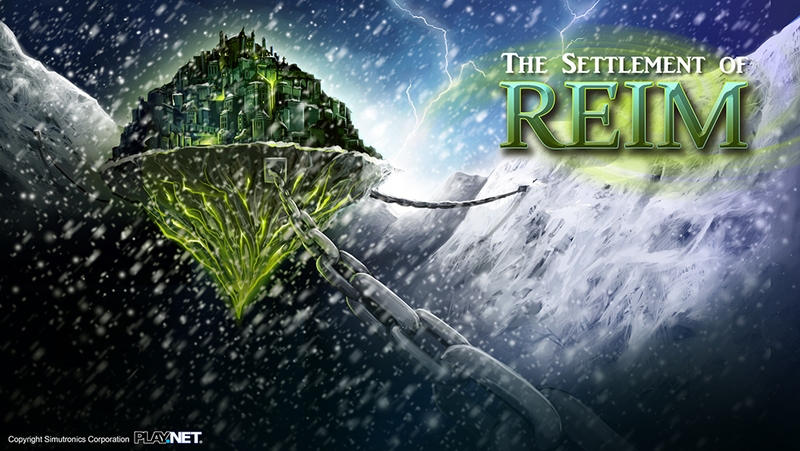 Brave the snowstorms and blizzards as you trek toward the DragonSpine Mountains during this wintery season! The Festival of Frost is now open for a limited engagement! The grounds are open to all, so feel free to enjoy everything it has to offer or host your own events within! Look for the candle-lit path along North Ring Road in the Landing. Most of our popular items in the SimuCoin Store will be 50% off! Instead of "haste" deals this year, everything on sale will be discounted all day, starting at approximately 1am ET on Monday and ending at 1am ET on Tuesday. Ebon Gate remains open through the entire month of October with exciting new activities to do throughout the event. Live games, quests, and more! You will not want to miss out! See the FESTIVAL command in game for a schedule! Reports of Toymaker Whax continued to surface. As he traveled along the Locksmehr River, however, his trail went cold toward the DragonSpine Mountains. There wasn’t any sign of him or his dollhouse… Until something was found! Whispers abound that powerful new creatures have been spotted in the caverns of Fangthryn in the Eye of V'Tull on Teras Isle. What has caused these creatures to awaken and emerge remains unknown but adventurers are advised to take caution when exploring this hitherto abandoned cave. It is now possible for Resist Nature (620) to work on heavy armors (chain and plate), but it requires a new special potion. The herbalist who crafts the other potions will craft the new potion if you bring them a luminescent indigo mushroom, which can be found randomly on high luck rolls when foraging for other items. It is a rare and limited drop. The luminescent indigo mushroom potion must then be poured onto the armor before the other normal potion is applied. When Resist Nature is applied to heavy armors, it is done so at half of the normal effectiveness. Creatures will now drop a new type of treasure! This treasure is exclusive to treasure chests and can be sold at the pawnshop like any other treasure. However, they may also be collected and redeemed for special rewards at the new collectibles shops located in each town. The collectibles shops will also store these collectible items for you, so you don't have to use up valuable inventory and/or locker space while working towards completing a set. Stored deep within the guarded vaults of Bloodriven Bank are twelve priceless artifacts. It is also the home to the prized blood crystal, a coveted gem whose mining location has remained a secret for centuries. We are launching one of our best promo codes to date! Reactivate today for 90 days of a Basic and Premium subscription on us! Relive old adventures or start new journeys today. Come back to Elanthia and pick up where you left off. Just use code GSBACK4SUMMER2018! Only accounts closed for 90 days are eligible.